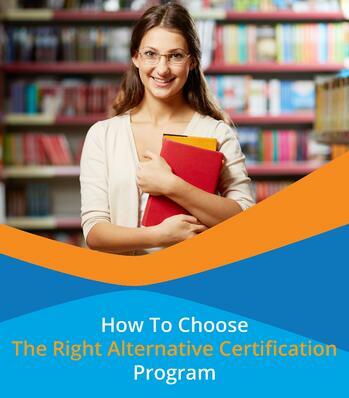 Explore How To Choose The Right Certification Program For You! We compare the top 3 certification programs to help make your decision easier. Choosing the right certification program can make a difference when you are trying to get a job. We want to help you through this process, and that is why we have created an ebook to compare all 3 alternative certification programs. Get Instant Access To The Info You Need!